Your goal is to become an efficient and confident English communicator – our goal is to make that happen. Our experienced management support team and inspiring teachers provide innovative English language courses. Our programmes are clearly structured with weekly learning goals and evaluation tests, so you can monitor your personal progress and have a clear overview of your academic journey. 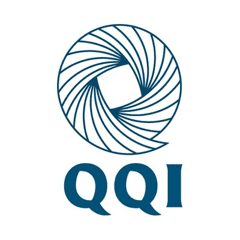 Quality is at the very centre of the Emerald Experience – it is at the heart of all our language courses and the basis of each decision. 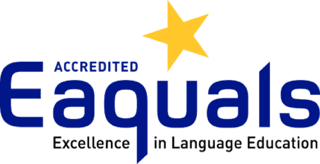 We are members of IALC and Quality English, we are accredited by EAQUALS and recognised by Quality and Qualifications Ireland for English Language Teaching. As learners’ needs are constantly changing, we continually develop a sophisticated range of courses to meet those needs; academic year programmes, university pathway and examination preparation courses, tailor-made specialised programmes for groups and individuals, blended learning and in-service courses for teachers training through English. We bring energy and enthusiasm in responding to the new reality that is international education today. 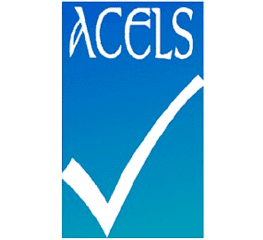 We remain committed to an ongoing evaluation of our course content, in response to the constantly-evolving world of international education, without ever losing sight of the fact that it is the individual learner who is at the centre of what we provide. Our courses will always reflect typical, real-world situations and work issues. Learning a language offers a new perspective on the world and on life and we are proud to be part of that experience. Whether you need English for work, study, travel or personal development, all our team at Emerald are looking forward to accompanying you on your language learning and cultural journey. Founded in 1986, the Emerald Cultural Institute has over 30 years of experience in providing quality language, professional development and cultural programmes to groups and individuals of all ages and from more than 60 countries worldwide. We have welcomed over 100,000 language students through our doors; all with different language abilities, personal interests and academic goals. 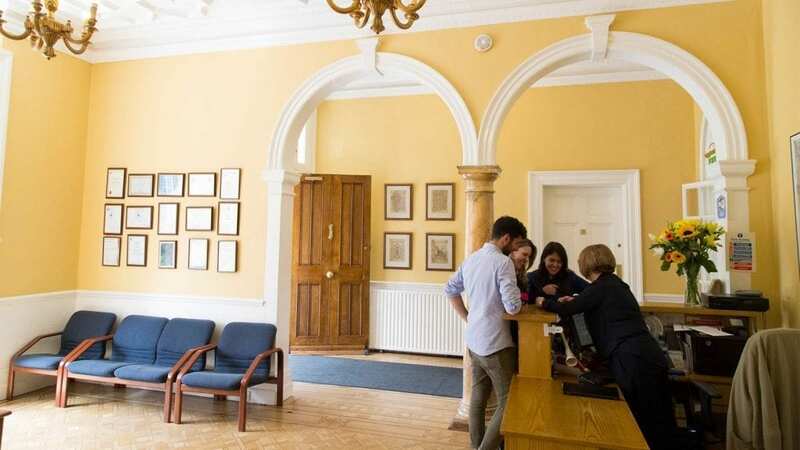 Today, we have 2 year-round centres in Dublin and 9 summer centres across Dublin and the UK, offering students a wide variety of English language courses. Our 30-plus years of experience have taught us to be proactive in developing our courses, choosing our facilities and designing our classrooms. We are always looking to the future and adapting to trends in education, modelling our study programmes on current working practices and modern lifestyles. As such, our contemporary classrooms and study centres reflect the collaborative approach which we now see in our work and daily life.